AT&T has released a new software update N920AUCS4EQG1 for Galaxy S6 Edge Plus and update N928AUCS4EQG1 for Galaxy Note 5 smartphone in the US. The update comes with Android July security patch. The Android July security patch fixes a Common Vulnerabilities and Exposures (CVE) in the open-source Android OS. There are additional patches designed specifically for Galaxy-branded smartphones. In addition, the firmware update also includes bug fixes and other improvements. 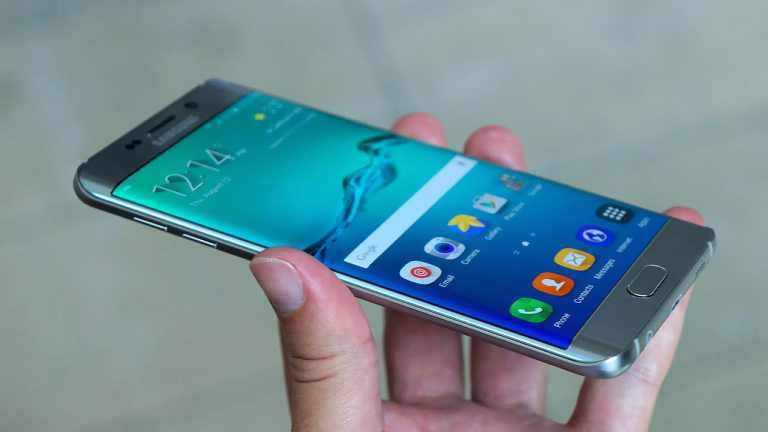 Software update N920AUCS4EQG1 for Galaxy S6 Edge Plus and update N928AUCS4EQG1 for Galaxy Note 5 will gradually release to everyone. The update size is around 22MB.